"I am driven and passionate about living a full life, the way God designed us to live. And, I love a good challenge! However, I don't take myself or life too seriously. Life is too short not to laugh–a lot." Kristin Fry is a speaker, host, and writer on topics of faith, leadership, and emotional health. She has been in leadership in large churches and organizations for almost twenty years, including North Point Ministries in Atlanta, GA and Cross Point, in Nashville, TN. 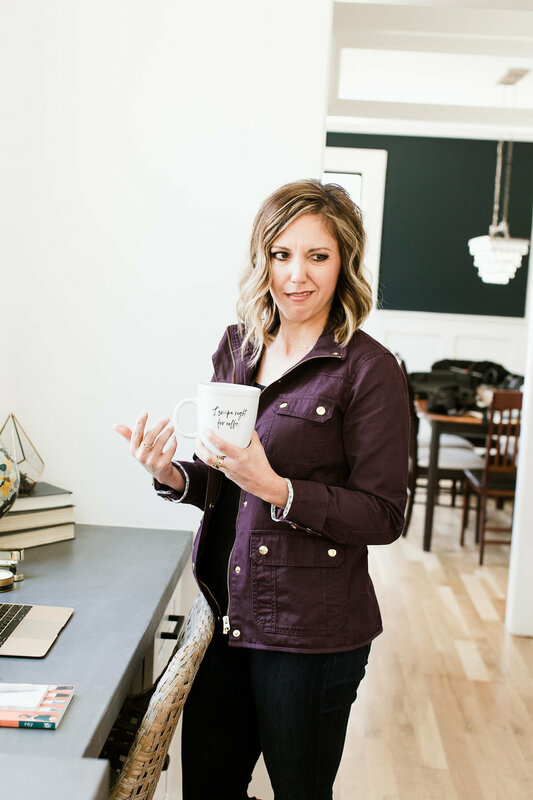 Previously, Kristin was a staff member at Biola University working in leadership development, and a teaching pastor to young adults in Boulder, Colorado. She has a Masters in Theology from Talbot School of Theology and is a Doctoral Candidate at Dallas Theological Seminary. Kristin has been speaking to and writing for people of all ages and stages of life for nearly two decades. She has a particular soft spot for 20- and 30-somethings and has been featured in Relevant magazine. She is a contributing writer to several leadership online publications and has written leadership development resources for North Point Ministries and the reThink Group.. She has been regularly hosting a singles environment reaching 2000 single men and women weekly at North Point Ministries for the past five years. Kristin previously led Lead A Better Story, an organization that partnered with churches to equip them for effective small group systems. Currently, she is the Director of Groups Strategy for Generis. She loves living an active lifestyle, including downhill skiing, Cross Fit, and the Half Ironman. If drinking coffee is a sport, she's winning. She currently lives in Atlanta, GA.